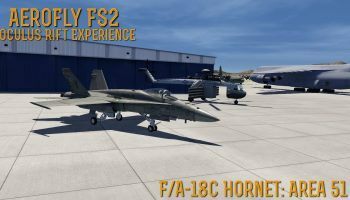 With the release of the Robinson R22 for Aerofly FS 2, I was eager to take it for a spin. 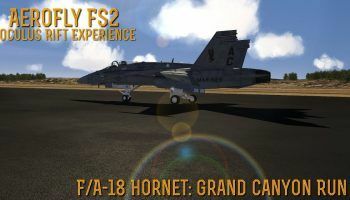 This simulator now offers a helicopter experience like no other, and I want to share the beauty of helicopter flying in FS 2. 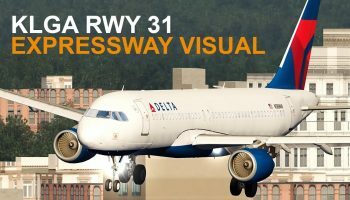 The Flight Sim Deck brings you a video in Aerofly FS2 on the LaGuardia Expressway visual approach for runway 31. As one of the more famous and challenging approaches in the country, it's crucial to have scenery with the proper visual cues. This is where Aerofly really shines! After you've received clearance for the Expressway Approach you will cross Prospect Park. 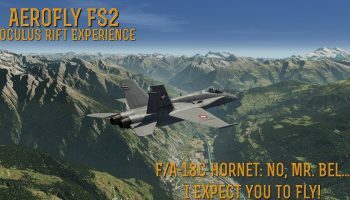 After a brief delay, Bel Geode is back with the Aerofly FS2 virtual tour. Continuing the Colorado tour series, Bel hops into the famed Beech King Air turboprop, to run the course from Aspen, Colorado, to the mile high city of Denver. Posted as part of the Featured YouTube Community. Colorado is HERE!! 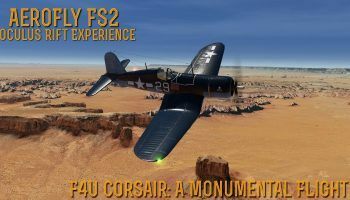 The week of November 6th, 2017, Aerofly FS2 users were treated to the release of the FREE DLC for the entire state of Colorado, USA. With over 30 usable airports, and loads of new scenery making tricks, Colorado has become a feast for the eyes. 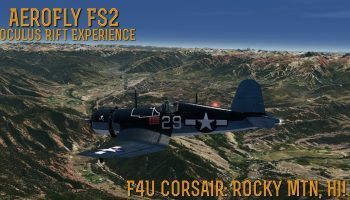 For tonight’s flight, Bel hops into his favorite World War II fighter- the Chance Vought F4U, for a scenic review flight from KTEX (Telluride Airport) to KASE (Aspen Pitkin Country Regional Airport). Posted as part of the FSElite Featured YouTube Community project. In the last episode, Bel spoke about the HMD or Helmet Mounted Display. Tonight you will get the chance to see what it looks like in the Oculus Rift. 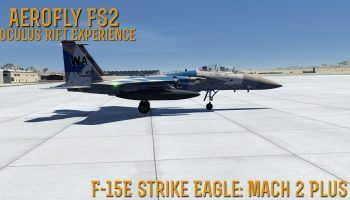 For this flight, we will be flying from Twentynine Palms, in California, to Homey Airport, on Groom Lake... Better known as Area 51. Posted as part of the FSElite Featured YouTube Community project.